When customers receive timely, effective service by their methods of choice, they are likely to do business with the company again. University studies prove that companies that are the loyalty leaders in their categories also have the highest rates of business growth. Customer satisfaction matters because customer loyalty is directly related to business growth. The good news is that communicating with customers in the ways they prefer not only improves customer satisfaction and loyalty, but also dramatically reduces the costs of transaction processing. 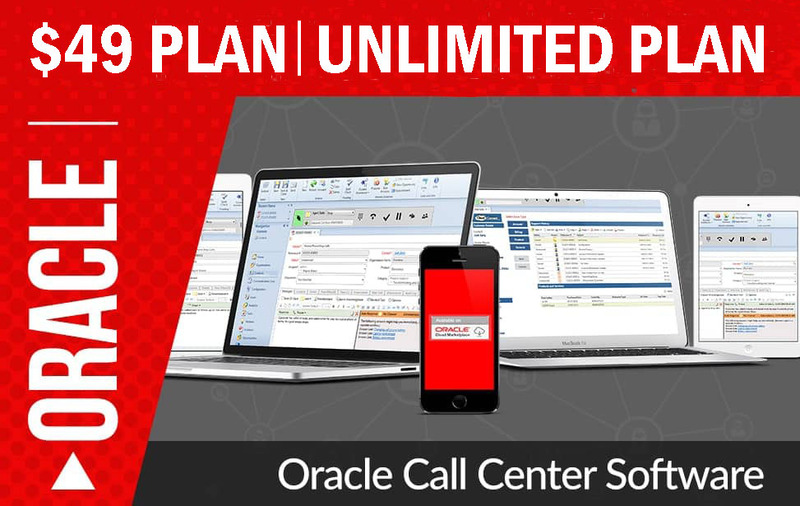 With Oracle CallCenterAnywhere, companies can provide more effective service to their customers and more powerful and efficient tools to their agents. Agents can view integrated customer interaction histories, including transcripts of all e-mail, chat sessions, notes taken on calls, recordings, and other data. They can also access a current session history that includes details of the customer’s experience on their current call. It includes information such as interactive voice response entries, time spent on hold or in queue, transfers, and other current call information, giving them a snapshot of the customer’s situation in real time. With this level of insight, agents can turn customer transactions into long-term relationships. Enhancing customer service was Grand & Toy’s biggest corporate driver for deploying CallCenterAnywhere. “Customer service provided over the telephone or accessible from any communication device was an important ingredient to our enhanced customer experience plan,” said Dan Faveri, National Operations manager at Grand & Toy.